In October, I was searching online for organic and/or sustainable pumpkin patches around the Kansas City area. I am sorry to report that this search was not very fruitful. A topic for a future blog. However, I did find a few surprises in my search. One of these was Washington Creek Lavender just southwest of Lawrence, KS. An eco-friendly, organic lavender farm right in my own backyard. After all, lavender is indigenous to the Mediterranean so not something I would think to google search in Kansas. I visited the farm this last week. Upon arrival I was greeted by the one of the lavender growers and owners. Kathy and her husband, Jack, turned their passion into reality. 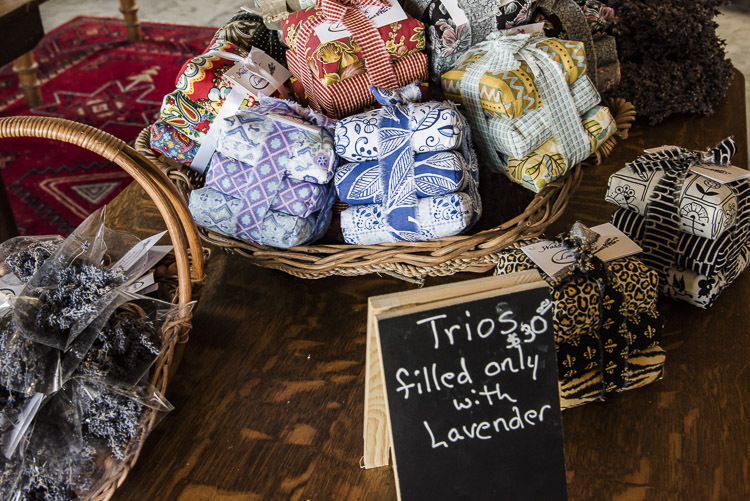 Now they operate a lavender farm and sell the products for all of us to enjoy! 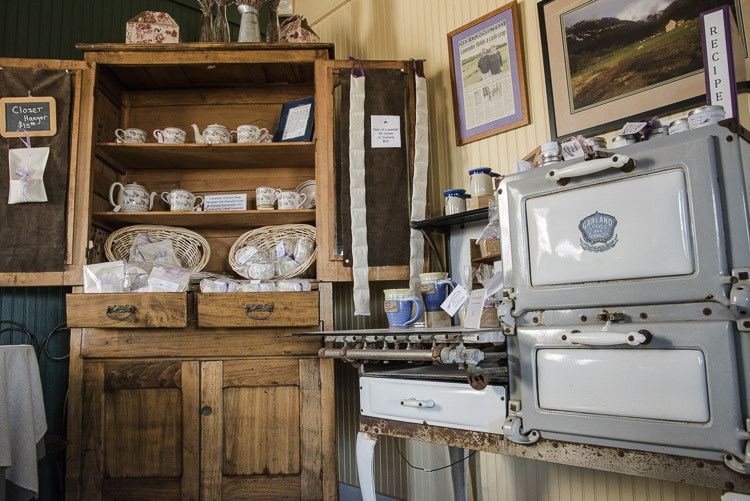 Even though Kathy was busy setting up for the their annual open house this weekend, Saturday and Sunday (November 5 & 6, 2016), she took the time to give me a tour of the lavender field and shop and share the farm’s story. After hearing the story of the farm what else could I do? I shopped! There are a lot of great gift ideas in the shop. I do not need to remind anyone that the Christmas holiday is right around the corner. 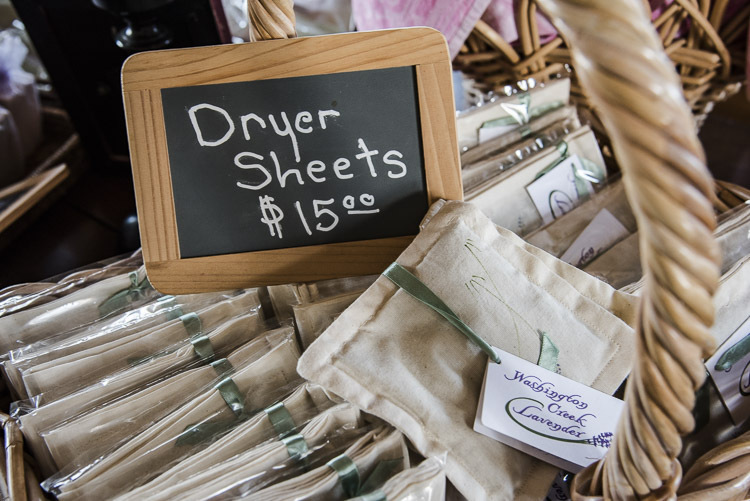 They have a lot of items but one of my favorites is the reusable dryer sheets. Who knew lavender could also be green! It is good for your health too-calming lavender! It is fall in the midwest and so the lavender harvest is over. There was not much lavender color left in the field. However, the butterflies were happy to flitter among the few remaining blooms. Not pausing on any one bloom for very long, especially if I was hovering close by with my camera. 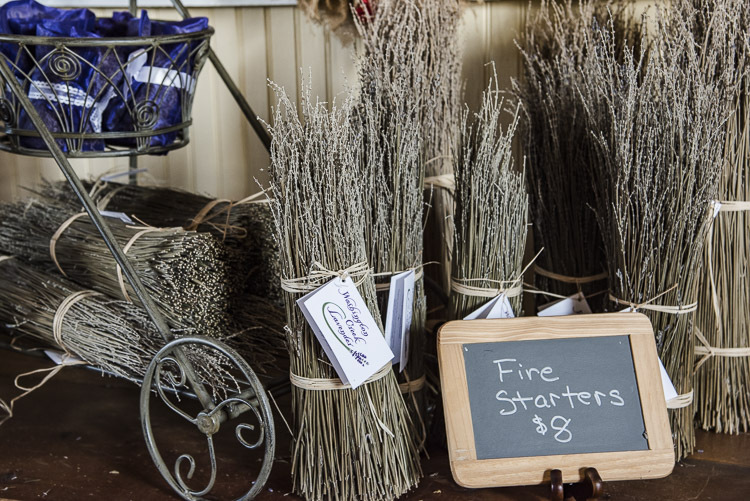 The farm is host to several different types of lavender plants. To name a few: Buena Vista, Grosso, Folgate, Melissa, Royal Purple, Edelweiss, French Fields, and Gros Bleu. Kathy and Jack started out with just a small garden behind the house. They soon discovered that the lavender grew and survived the Kansas change of seasons, especially winter. Now they have over 6,000 lavender plants. Looking around the field it is easy to tell they have a special lavender place. The field is located at the top of a hill surrounded by trees. I am sure the trees provide a much-needed buffer from the elements and the elevated location looks like it has good drainage. This combination seems to be a habitat the lavender needs to grow. Some readers may be surprised that we have hills in Kansas. Kansas does have its share of prairie grass and flat fields, but luckily there are some areas with diverse terrain. As mentioned above, the farm is organic and eco-friendly. The barn and farm use solar energy for electricity. The solar panels are attached to the barn and there are several barrels for collecting the rain water. The lavender plants themselves do not require much water, however the rain water is used on the other plants and flowers around the farm. Certified Organic. Washington Creek uses no pesticides on the plants. Solar panels and rain barrels help with eco friendly operation of the farm. The lavender is dried at the farm. Unfortunately, we have not found a way to capture smell by camera and I apologize that there is no way to insert a scratch and sniff. However, you can certainly go in person to check out the amazing fragrance in the shop. Also if you buy some lavender items while you are there, the added bonus is free car freshener for your drive home. I am planning many more visits to this Kansas lavender farm. At the very least I have to return to see the field with all its glorious lavender color. I am marking June to August, 2017 on my calendar.